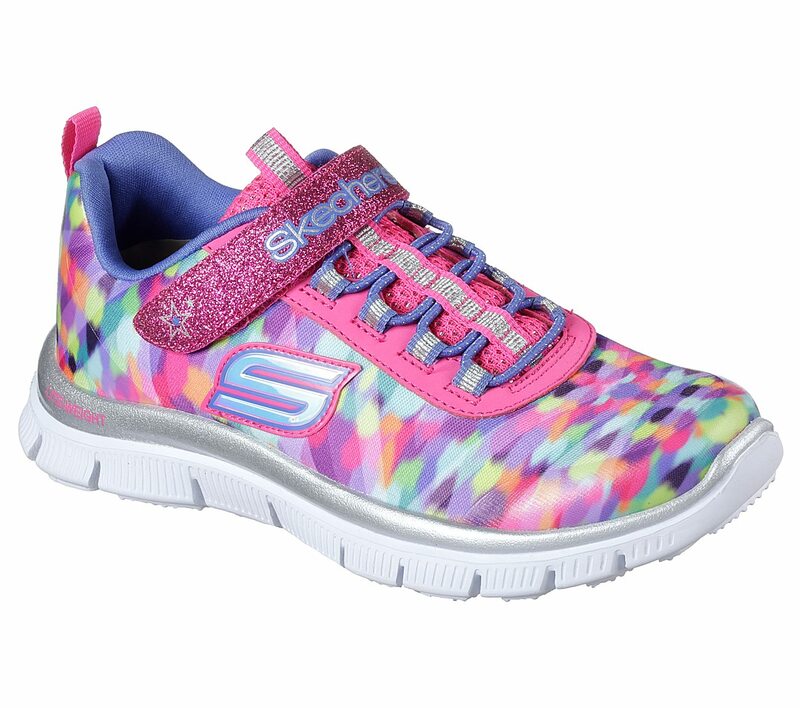 Gorgeous colors and athletic comfort mix it up in the SKECHERS Skech Appeal - Color Daze shoe. 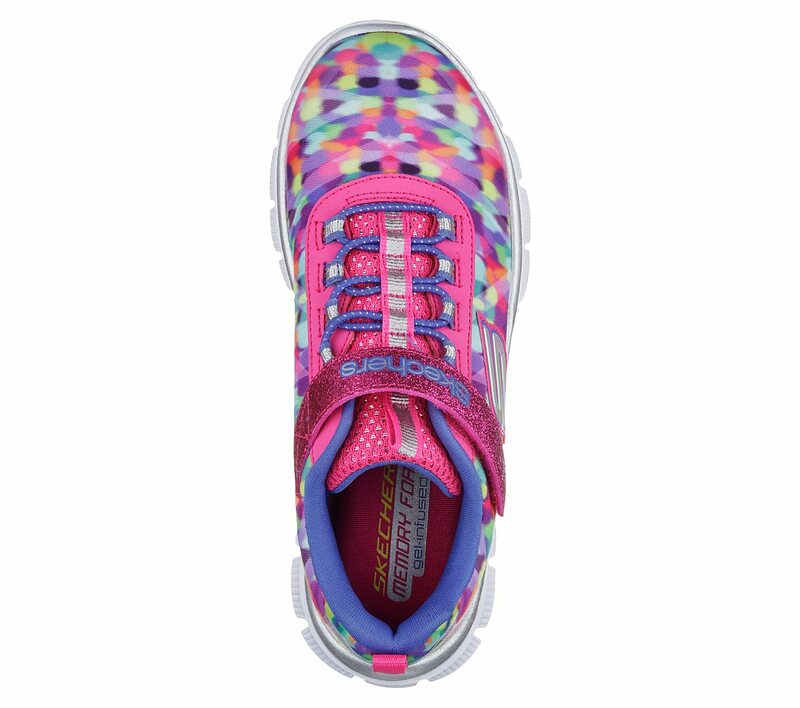 Multi color print design sporty fabric and synthetic upper in a slip on athletic sporty training sneaker. 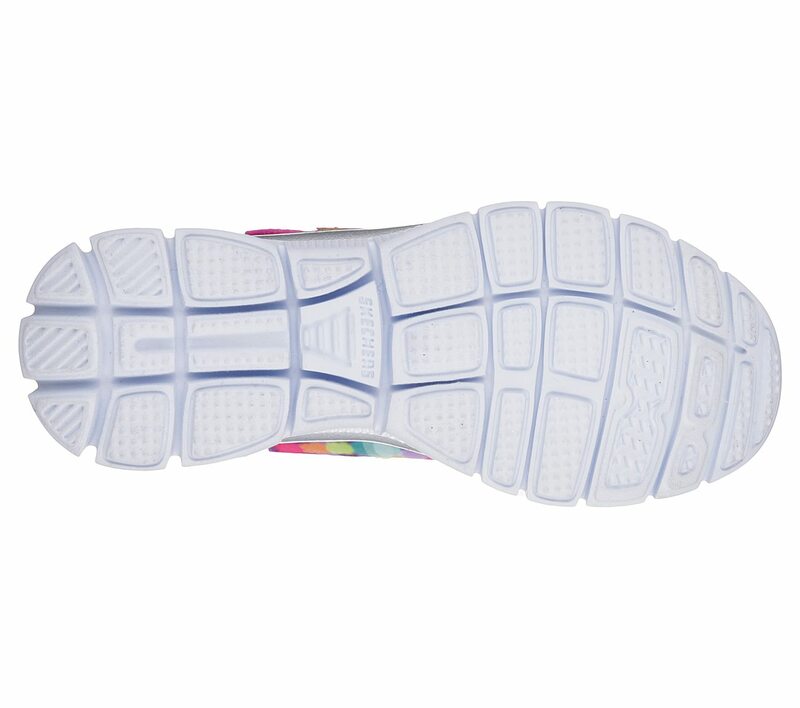 Gel Infused Memory Foam insole.